Great prices! Available in bulk bags and small bags. Economy, Organic and Mushroom compost available in bulk bags. Looking to relay your lawn? Our turfing soil provides all the nutrients your turf needs in its early stages. 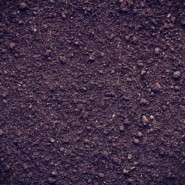 Our high quality, organic soil improver is perfect for gardens with poor quality topsoil. Are you a budding gardener but not sure where to start? Our Growing Guides will help. Our Knowledge Base section will help with selecting and buying the right soil for your particular project. 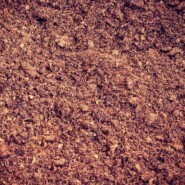 A range of topsoil products, available in bulk bags & large packs. High quality compost range ideal for a wide variety of gardening activities.